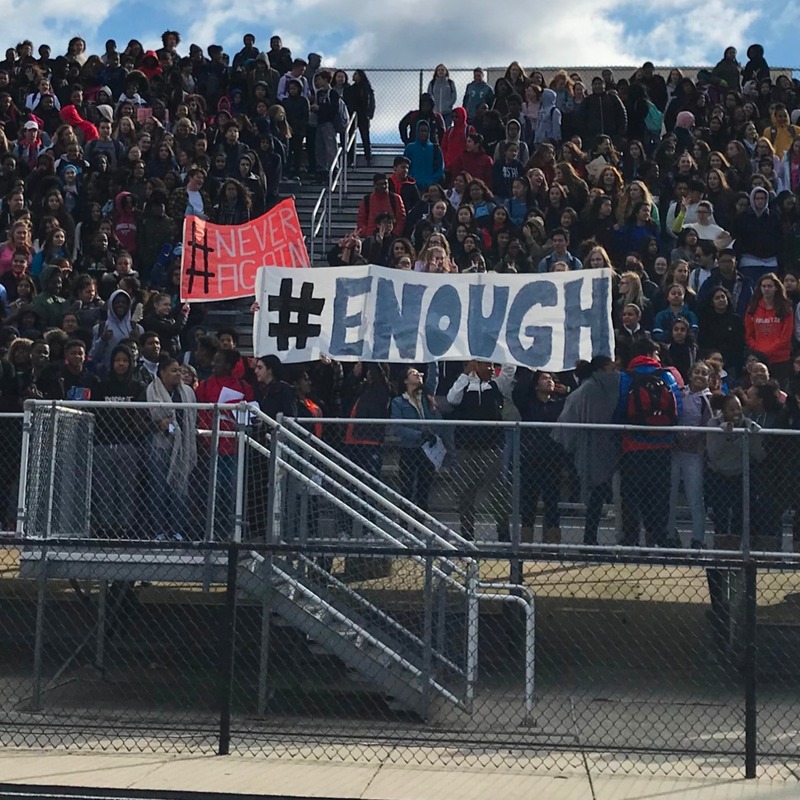 About 500 Clarksburg High School students marched out of class and into the bleachers in the school’s football stadium to mark the month since a gunman killed 17 students in Parkland, Florida. Students left class about 10 a.m. and took the short hike, in a bracing wind, to the football stadium. It was over at 10:14 a.m. About 2,200 students attend the upcounty school. About 2,500 left schools to participate in demonstrations, a Montgomery County Public Schools spokeswoman said. A November 2017 report said the county had about 49,000 high school students. Several schools closer to Metro stops left campus entirely and took the subway to an event near the U.S. Capitol and White House. 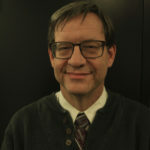 Montgomery County Public School Superintendent Jack Smith said that if students leave a school building without permission it will be considered an unexcused absence. The school’s Student Government Association organized the event. Clarksburg’s principal, Edward Owusu, sanctioned the stadium event, a sophomore named Zoe said.